From January 21 through February 4, the Global Map will host a major game event. The best clan strategists and commanders will have a chance to compete in planning and tactics, to fight for a ritzy prize pool. Each participant will have a huge variety of rewards to select from: bonds, days of Premium Account, credits, styles, camouflages, emblems and personal reserves. 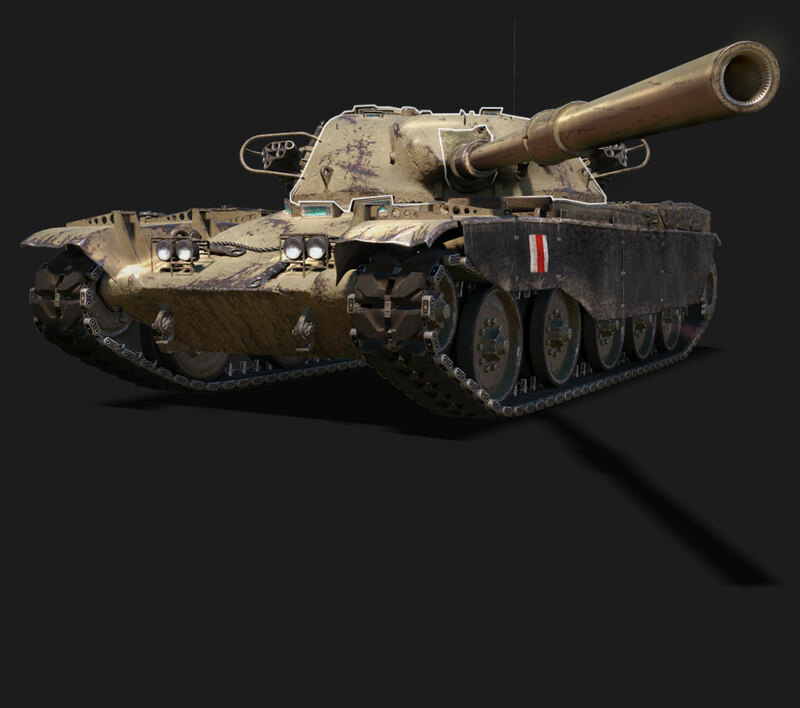 In addition, the best players will have a nice opportunity to exchange bonds for one of six Tier X vehicles, including the new British reward heavy tank T95/FV4201 Chieftain. Mouse over the points to display the vehicle's info. To go back to the main characteristics, click . Unlike all previous events on the Global Map, the Soldiers of Fortune has one essential difference: the speed of gain of personal Fame Points depends on players, not on the clan officer. Players will need to make a decision and select between exchanging the personal Fame points for bonuses to increase the speed of gain, or keep and spend their personal Fame Points on various rewards after the end of the event. Clan officers will have to concentrate on the strategic part of the Soldiers of Fortune which is similar to the Arms Race event: the battlefield will be divided into three successive fronts that will vary in size, bonuses and number of Fame Points that can be earned. Clan leaders will need to decide on how to distribute the clan Fame Points: they can either aggregated or risk and spend them on various bonuses in the Lab. The bonuses will increase the speed of gain of clan Fame Points or provide other strategic advantages. 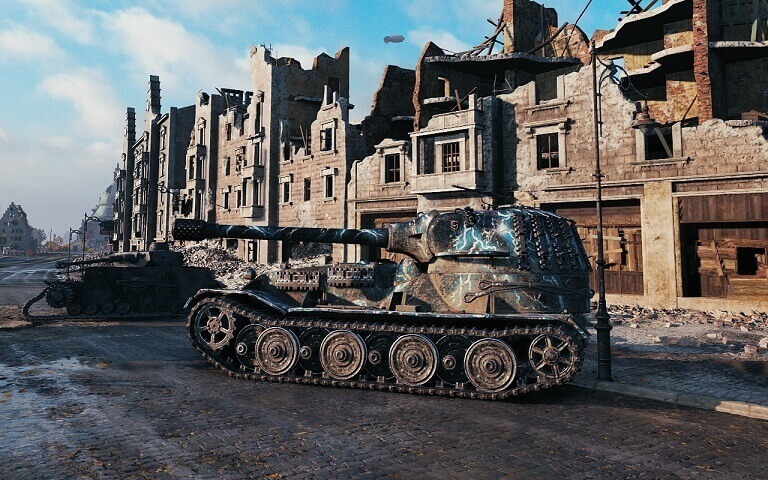 All game event battles will be played in the absolute format, 15vs15 in Tier X vehicles. The reward system has been significantly reworked for the Soldiers of Fortune event. This is the first time the players will have a chance to select rewards, depending on the amount of gained personal Fame Points. The exchange of Fame Points for rewards will become available after the end of the event. At the same time, the cost of a reward vehicle will be based on the amount of the personal Fame Points of a player on 10,000 rank plus 4,000 bonds. As result, players with high ranks will be able to select additional rewards apart from vehicle. The players that do not manage to reach top-10000 will be able to exchange their personal Fame Points for bonds, days of Premium Account, credits and other rewards. At the same time, the more personal fame points have been gained during the game event, the more rewards can be received. In addition, players that enter the Alley of Fame but do not manage to gain the sufficient amount of Fame Points will be able to participate in the bond auction and compete for another 400 reward vehicles. Apart from the option to select rewards, there are still traditional rewards for ranks in the Alley of Fame: bonds. Personal reward will depend not only on the amount of points gained by players, but also from the successful performance of their clans. Players will receive the base reward for their ranks, which will be provided with a particular multiplier depending on the clan rank. The reward system for clans will remain similar to the one in the Arms Race. Clans receive gold to clan treasury and the abovementioned bond multiplier for clan players. In addition, similar to previous game events, the players will have a chance to receive the Lightning style and the Global Map Legend badge. Received by 75% of players that passed the minimal threshold by points and experience; the reward will be increased depending on the clan rank. For exemplary performance in the event, 1% of top players that are members of 1% of top clans in the clan rating will receive an exclusive badge—Global Map Hero. 10% of top clans will also receive the Soldier of Fortune badge. A set of medals will be distributed among players as commemorative tokens. One of 6 clan Tier X vehicles! Clans will receive more than 8,415,000 in total to their treasuries; moreover, clan members will receive a multiplier to their personal reward of bonds depending on the clan's position in the Alley of Fame.